There’s a strong sense of fun and rule bending going on in interiors right now with the wildlife trend challenging our sense of tasteful versus tacky. One of our favourites here at Exquisite.ie. We couldn’t resist that elegant giraffe head peeping over the top of the lampshade. It’s the perfect merging of tasteful and tacky in our book and at €63 it’s an accessible in to a maximalist trend without over-commiting. 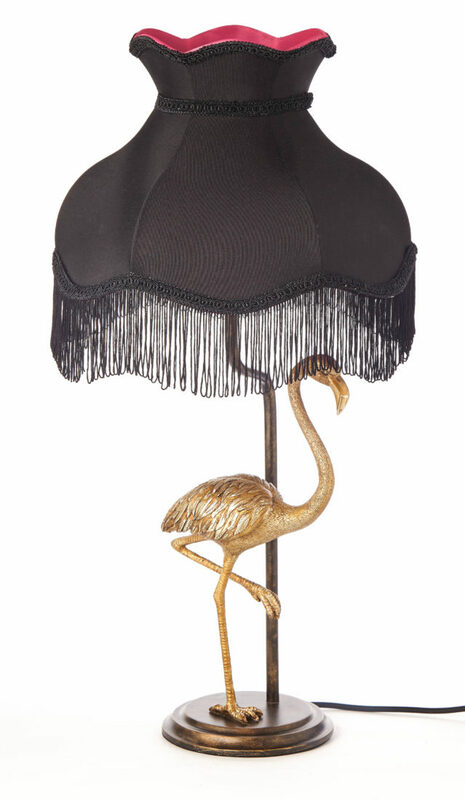 Memories of Coronation Street’s Bet Lynch (Julie Goodyear) beckon with this flamingo shade, we know she would have approved with plenty of animal print interiors for full jungle effect. Clearly she was before her time. There’s a joyful sense of exuberance this year where you’re free to pile it on to your heart’s content, just don’t be boring. This little number is retro and oh so modern all at once. 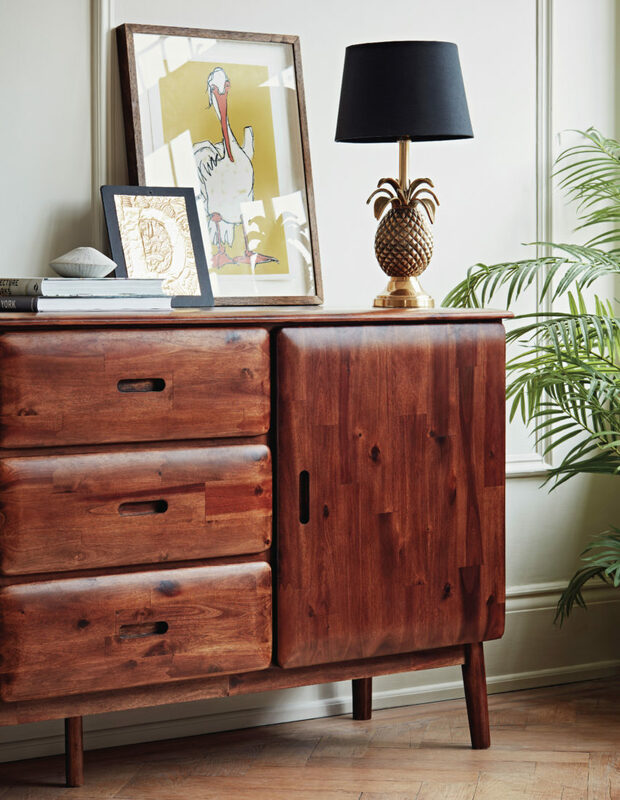 The pineapple motif has long been a designer favourite, perhaps because of its intricate detail and exotic style. Our Aloha Table Lamp exudes traditional charm, and is beautifully presented in shiny gold and with a simple, modern black shade. Possibly the most conservative of the bunch, this painted ceramic piece is a classic and offers that old-world colonial (dare we say it) elegance to any room. 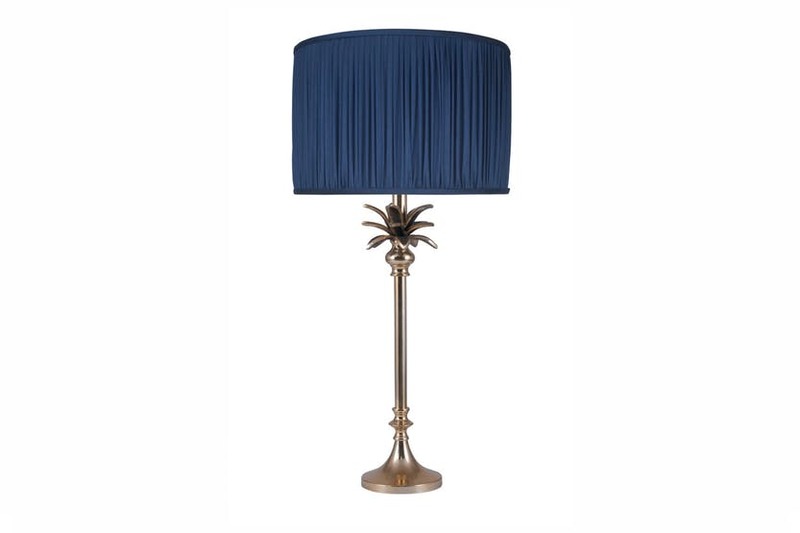 The exotic appeal of this table lamp comes from its palm tree design and elegant shade. 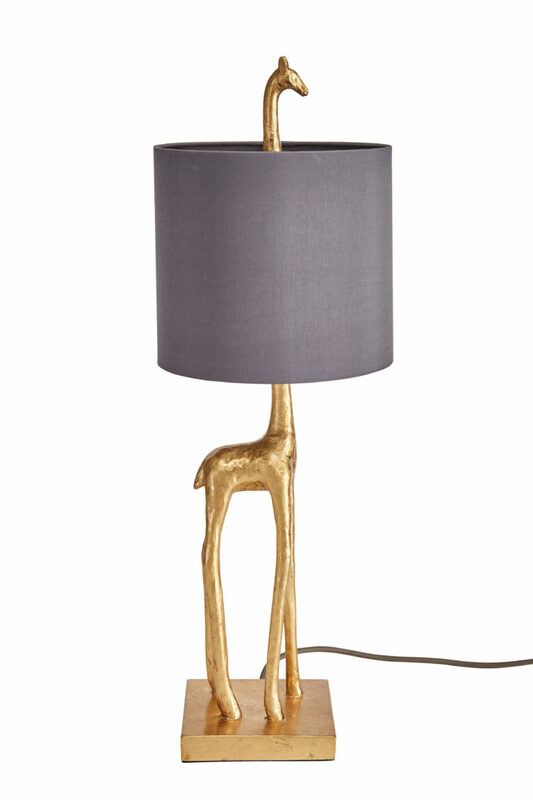 Made of aluminium and finished in gold, the lamp will be an everlasting addition to your home. 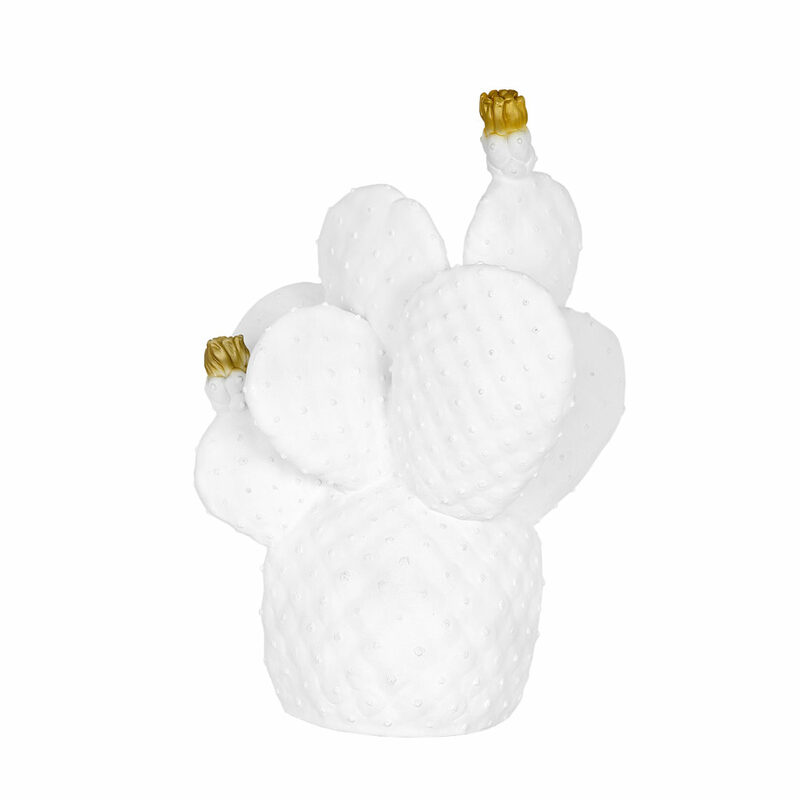 From Spanish designers Goodnight Light comes this modern statement cactus lamp. 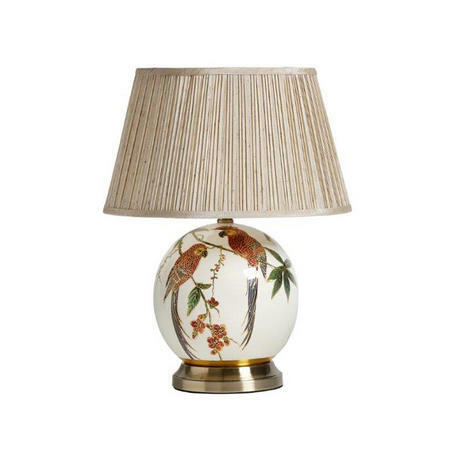 In brilliant white with luxurious gold flowers this vinyl lamp looks great in an open living room or nursery. Made from shatterproof vinyl and uses LED technology this light to create a soft warming glow.